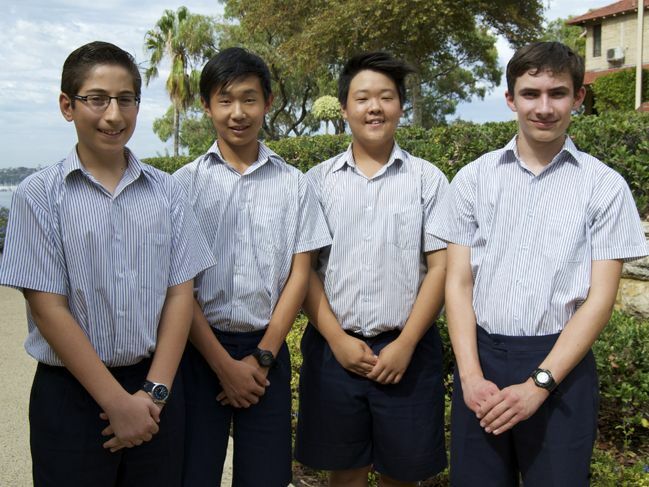 Four Christ Church boys have been invited to attend national selection schools for the 2014 International Mathematics and Informatics Olympiads at Sydney’s Macquarie University next month. The aim of the schools is to determine the members of the Australian teams for the international Olympiads held in July. 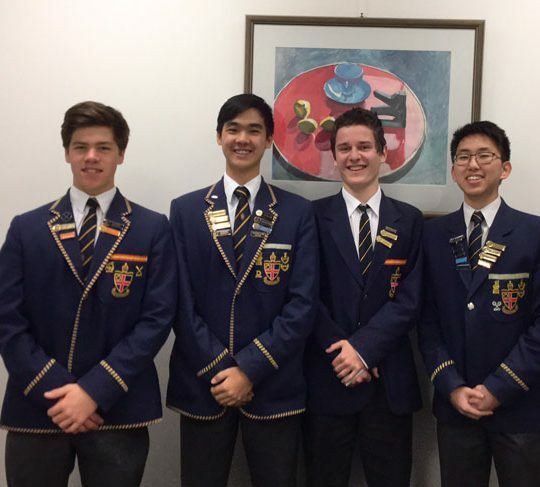 In Mathematics, Year 10 students Leo Li, Devin He and Nicholas Pizzino were among 25 students from across Australia to be selected based on their performances in the 2014 Australian Mathematics Olympiad (AIO) held last month. In the AIO, Leo won a silver medal and Devin was awarded a bronze medal. 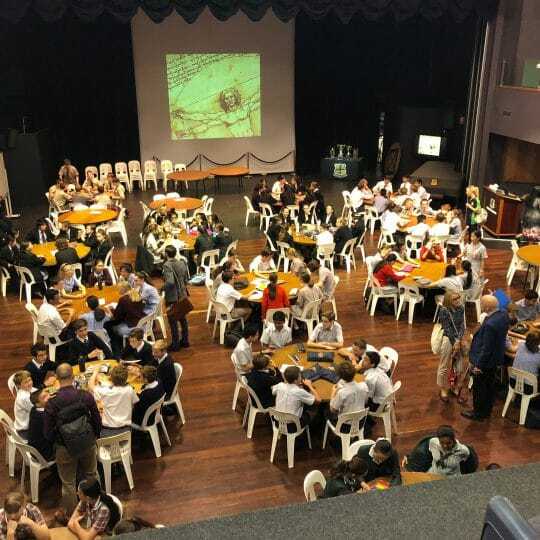 Nicholas Lim (Year 12), Albert Qiu (Year 11) and Ananthu Koloth (Year 10) were also invited to sit AIO. They are among 10 Christ Church students who work closely with WA Mathematics Olympiad coach and selector Dr Greg Gamble. Head of Mathematics Jan Honnens said to have even just one student selected was a fantastic result. “To have three boys selected, all of whom are still only in Year 10, is quite special,” Mr Honnens said. Samuel Thompson (Year 11) is one of 14 students from Australia to be invited to the Informatics selection school based on his performance in the Australian Invitational Informatics Olympiad and the French Australian Regional Informatics Olympiad. Devin was also invited to compete in these Olympiads. 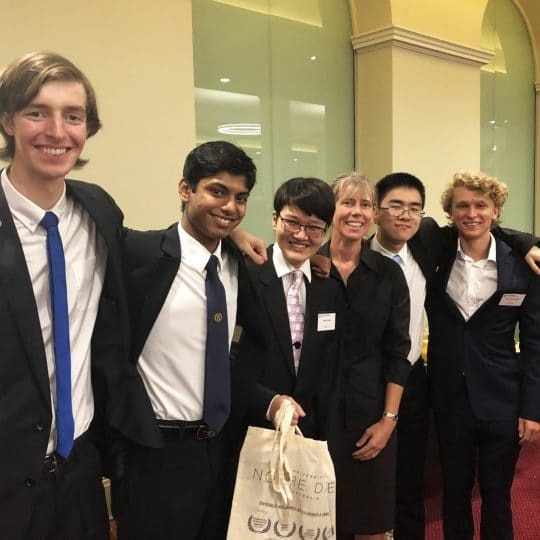 Last year, Alexander Chua (Class of 2013) was selected in the Australian Mathematics Olympiad Team and won a bronze medal. “At Christ Church, we have a fast growing group of highly motivated mathematicians so the future is looking quite bright,” Mr Honnens said.